Jacobus Arminius, a 16th century, Dutch Reformed theologian, had a profound impact on John and Charles Wesley, and consequently contemporary Protestantism. 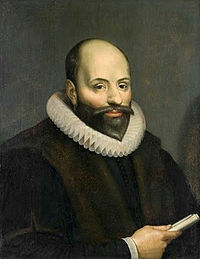 But Arminius is perhaps best known as the father of Arminianism--a theological position which challenges Calvinism. Yet, Arminius' own work is often neglected. This three volume set, the Works of James Arminius, attempts to fix that neglect. 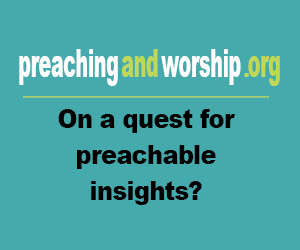 It brings together some of Arminius' most important works, such as the "Declarations of Sentiment" (volume I), his commentary on Romans 7 (volume II), his letters (volume III), and "Nine Questions" (volume I). It also contains a variety of interesting, but lesser-known treatises as well. As a whole, these volumes will challenge the way you believe; they contain more than simply critiques of Calvinism, but also subtle and instructive theological ideas. The Works of James Arminius shows that Arminius should be studied along with other great theologians such as St. Augustine, St. Anselm, St. Aquinas, and Calvin. Ideal for anyone interested in the reformation or Arminianism, the Works of James Arminius is an instructive and important text. Basic information: Jacobus Arminius (October 10, 1560 – October 19, 1609), the Latinized name of the Dutch theologian Jakob Hermanszoon from the Protestant Reformation period, served from 1603 as professor in theology at the University of Leiden. He wrote many books and treatises on theology, and his views became the basis of Arminianism and the Dutch Remonstrant movement.